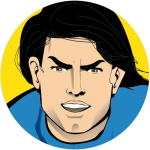 Nicolas De Santis, President of Gold Mercury International and creator of Captain Euro, spoke on the BBC Daily Politics show about Captain Euro and how everyone’s favourite European superhero can help people understand complex EU topics, and bring a fun and light-hearted side to EU discussions. 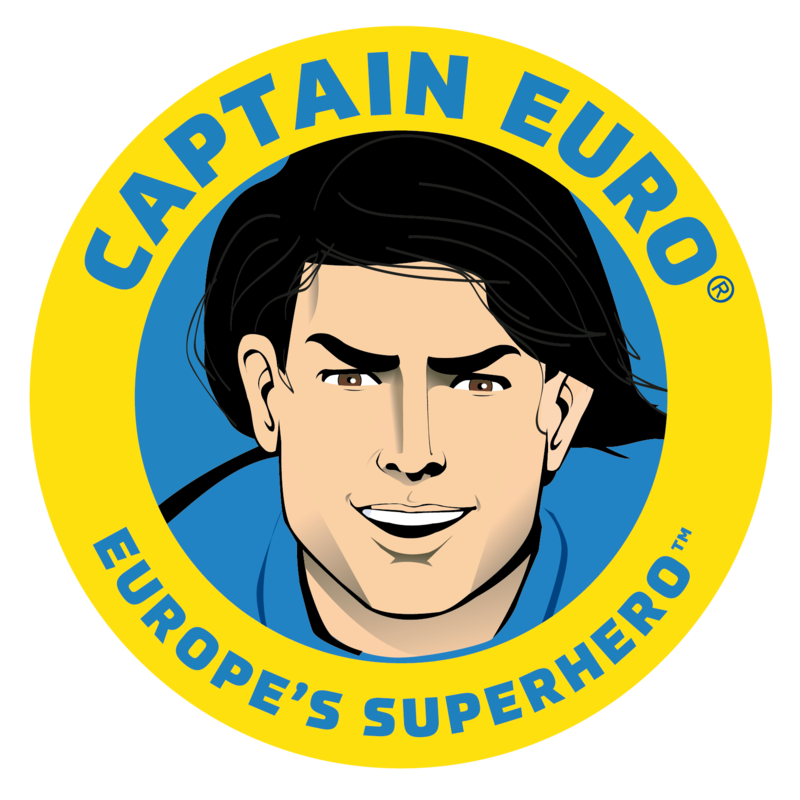 “Captain Euro does serve a valuable purpose…it is important to have an explicit debate on whether Britain want to be part of a federal country. If this can lead to more honesty on all sides about what this (EUROPE) debate is about including the admission that part of the drive in Europe is the creating of a federal European country I think Captain Euro is very valuable. I have learned a lot from just one little comic today.” Lord Finkelstein, Associate Editor of The Times, Live on the BBC 2 Daily Politics programme. Also featured in this clip is a great BBC adaptation of one of our comics: “David Cameron and the F Word”. The original strip can be found here.